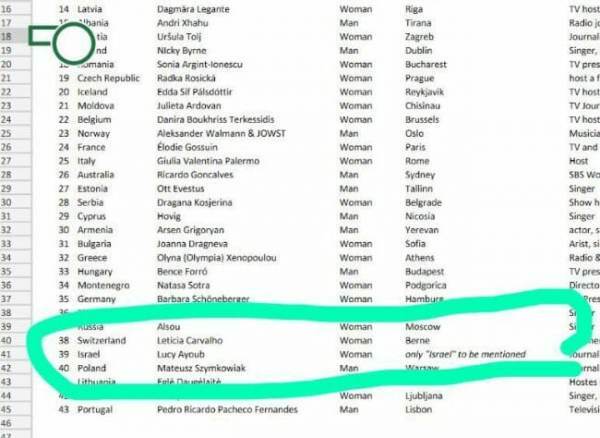 The Eurovision talent competition officials ordered this year’s hosts to not mention Jerusalem as the capital of Israel. 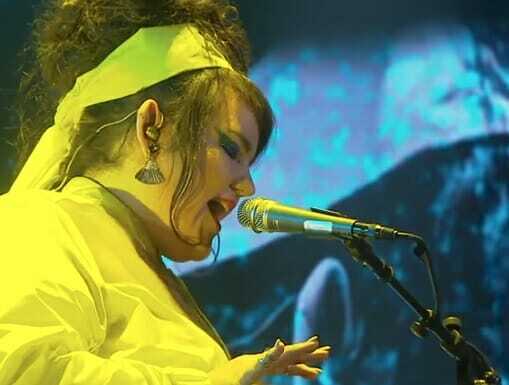 Israeli finalist Netta won the competition this year. Israelycool enlarged the image for you. For contestant “Netta” the hosts were ordered to mention “only Israel” instead of a capital. Netta won the competition with the TOY. Here is an excellent video of Netta’s incredible talent.